Now I must admit that I don’t associate Mango with accessories. It’s one of a number of high street stores where I’ve always tended to feel that for them accessories are not-so-well-made afterthoughts. 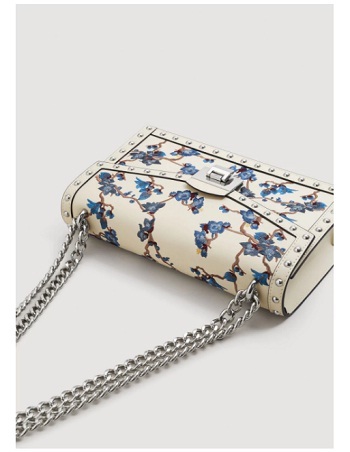 Then I wandered onto the Mango website, as you do when you know you absolutely cannot afford to buy anything right now, and my bank account immediately started trembling with fear. The brand has got a fun yet stylish selection of bags that tick many of the fashion boxes for 2018; polka dots, embroidery, studs transparent features and, erm, baskets. Here’s a selection of my five favourite ones in case you’re looking for a quick and affordable way to spruce up your wardrobe. Or you just like salivating over fashion.